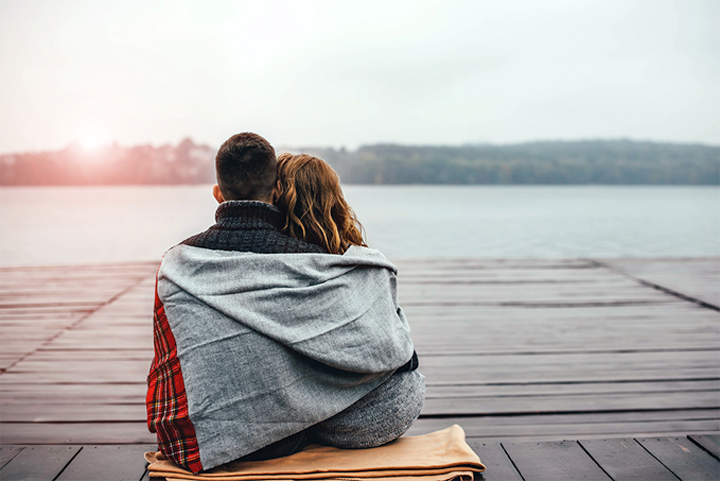 Hold Me Tight® is a two-day intensive workshop based in Emotionally Focused Couples Therapy by Sue Johnson, created for couples struggling with communication, intimacy and security. This workshop is held in Knoxville, Tennessee to help couples heal broken bonds and create a more secure, intimate relationship. Everyone needs a secure bond with another. This bond offers us a safe haven in the world. Couples get in distress when they become disconnected and that bond does not feel secure. 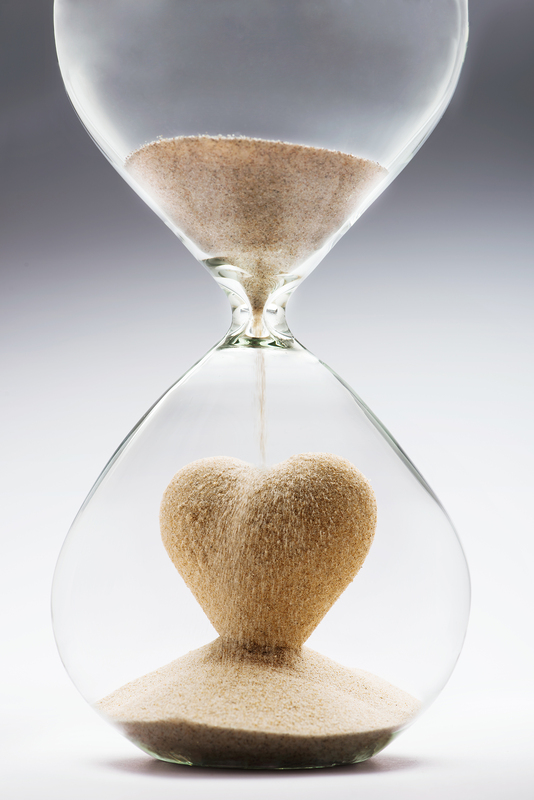 This is a transformative workshop based on the therapy model Emotionally Focused Couples Therapy by Sue Johnson.This workshop will help you better understand romantic love and the pivotal moves and moments that define your relationship. You will be able to shape the positive moments of reaching and responding that create a secure bond. A safe, loving, lasting bond is entirely possible if we have a map. This is a workshop that provides that map. This workshop is for any couple who wants a better, stronger, intimate relationship. It is good for premarital couples who want to best be prepared for the road ahead to avoid common pitfalls in marriage, it is for struggling couples who want to get unstuck from negative patterns that leave both feeling frustrated and alone. And it is even for healthy couples who want to deepen their intimate connection with one another. This workshop is not appropriate for couples where there is an active and ongoing affair, active or untreated addiction, or where there is active abuse in the relationship. If you are struggling with any of these issues, please contact us for counseling resources to guide you toward the help you need. 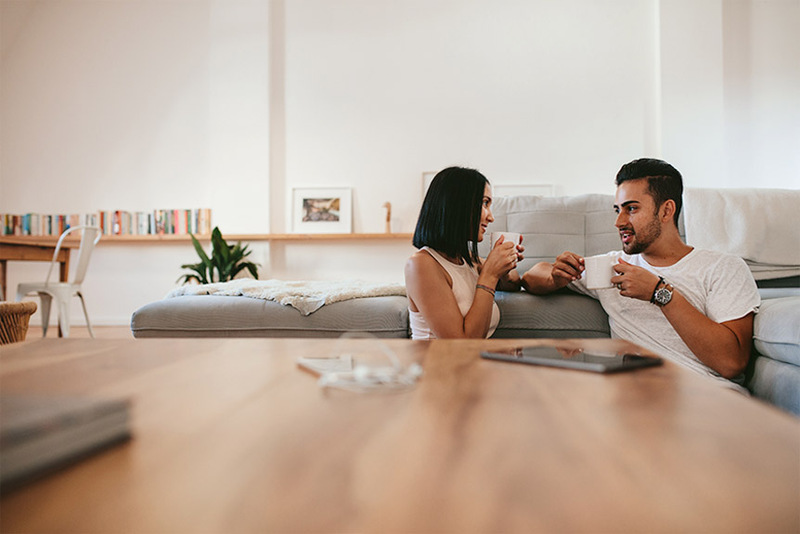 Do you long to feel connected with your partner again? Do you wish to feel heard and understood and not so alone in your relationship? Do you often end up feeling like you can’t get it right? Join us for our transformative couples weekend workshop. Everyone needs a secure bond with another. This bond offers us a safe haven in the world. Couples get in distress when they become disconnected and that bond does not feel secure. This is a transformative workshop based on the therapy model Emotionally Focused Couples Therapy by Sue Johnson. Understand the underlying reasons you get into struggles over and over. Change negative patterns that leave you frustrated, angry and hurting. ​Engage in conversations keeping your love alive and secure. To carry new understandings and new skills forward, to continue to nourish, deepen and grow your relationship. Hold Me Tight® workshops are held from 8:30am to 5pm on Saturday and Sunday, with an hour and half break for lunch on your own each midday. Coffee, water and light snacks will be provided throughout the workshop. For those coming from out of town, recommended area hotels and restaurants will be provided. The workshop format will be broken up into multiple segments where you will have opportunity to work on exercises privately as a couple. Group size is limited to 10 couples. You will not be asked, or required, to share during the group portions of the weekend. 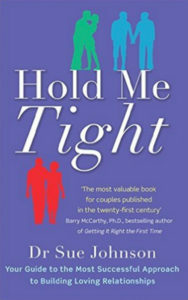 It is highly recommended that you read Hold Me Tight, the 7 Conversations of Love by Sue Johnson prior to attending the workshop. Dana is a Licensed Professional Counselor and is the founder of Healing Hearts Counseling and the Emotionally Focused Therapy Center of Knoxville. 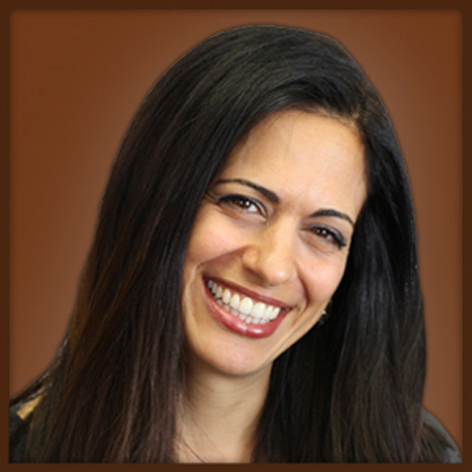 Dana has been counseling couples since 2006 and is a certified EFT counselor and supervisor. Dana has been serving the Knoxville community since 2010 and has a deep passion for helping couples strengthen their bonds and feel secure in their most important relationship. Jodi a Licensed Professional Counselor and the founder of Jodi Clarke Counseling. Jodi has been in private practice since 2006 and serving the Knoxville area since 2007. 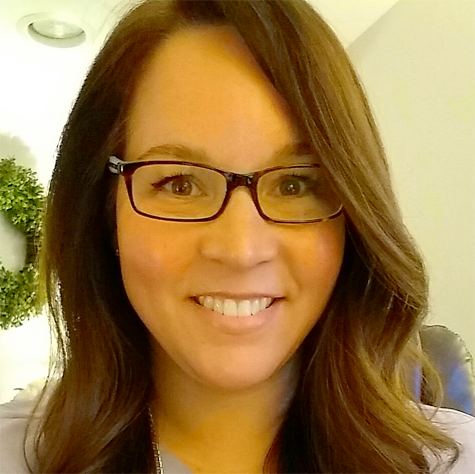 After many years of counseling individuals, Jodi has recently found a passion for helping couples and has completed training for and completing her requirements for certification in Emotionally Focused Couples Therapy. 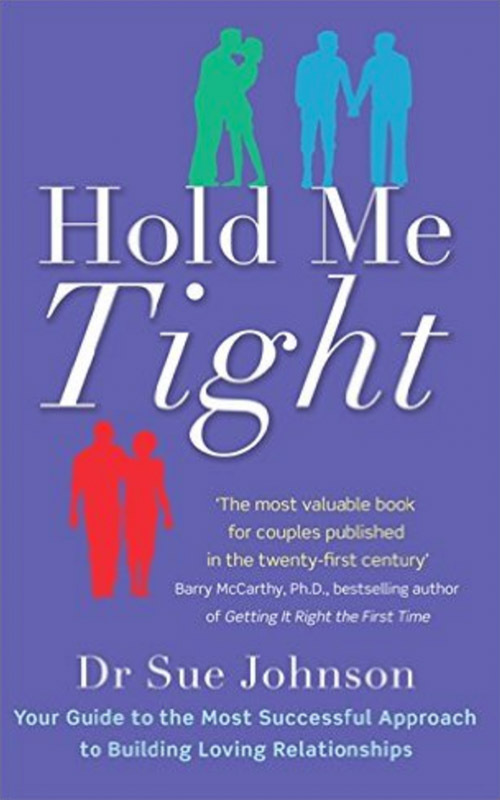 Watch this clip of Dr. Sue Johnson, founder of Emotionally Focused Couples Therapy, author of Hold Me Tight, and creator of the Hold Me Tight workshop, discuss the science behind and the benefits of Hold Me Tight for couples. we now have an excellent foundation to continue moving forward in our marriage. We very strongly recommend this workshop for any and all couples. Space is limited to only 10 couples.